Facilities for researchers at Maliau Basin Conservation Area include the Maliau Basin Study Centre on the edge of the Basin and several research camps inside the Basin itself. The Maliau Basin Study Centre was officially opened in 2011 and provides modern research facilities (scientific laboratory, offices, EE Complex etc.) and comfortable accommodation including cooking facilities for visiting researchers i.e. the newly built researchers-quarters funded by IKEA is ideal for long-term stay. 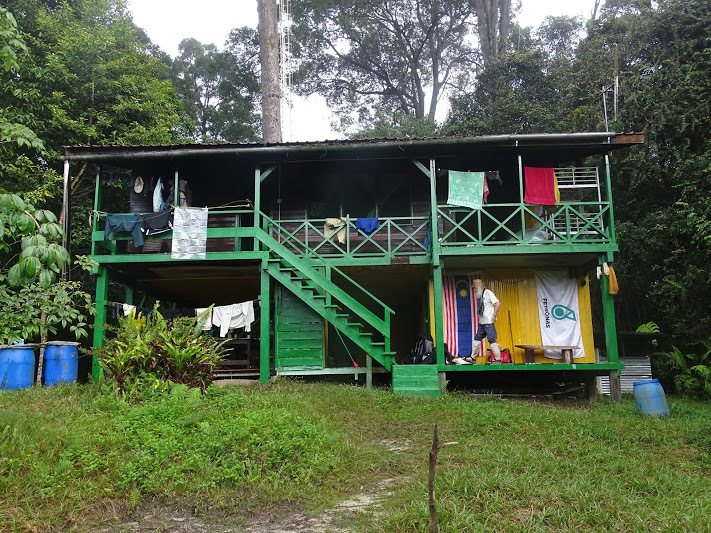 A number of basic accommodation facilities in the form of research stations (Agathis, Nepenthes, Ginseng, Seraya, Lobah, Eucalyptus and Strike Ridge), ranging from basic camping areas to well-equipped permanent structures are also readily available in and on the periphery of Maliau Basin Conservation Area. The Stations are located along a series of well-connected trails.